New price - best value in Dover! 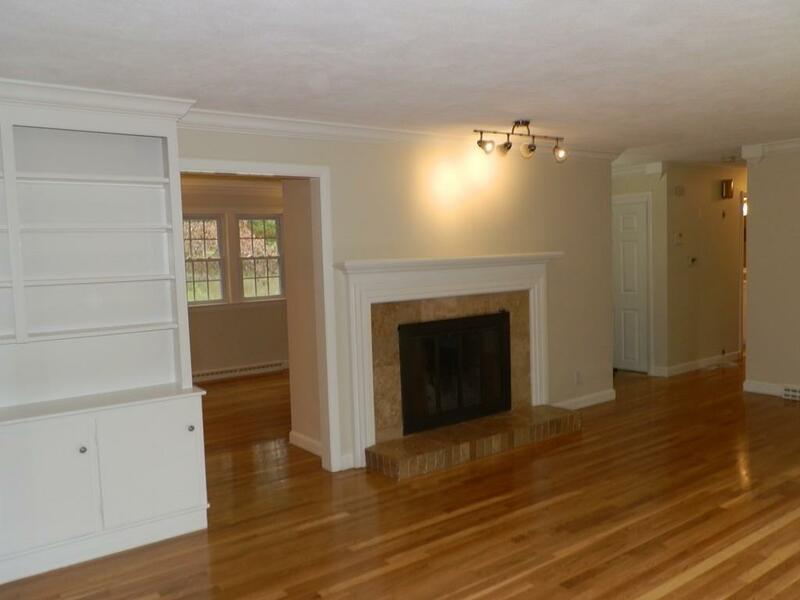 Fantastic commuting location and #1 school system in MA. 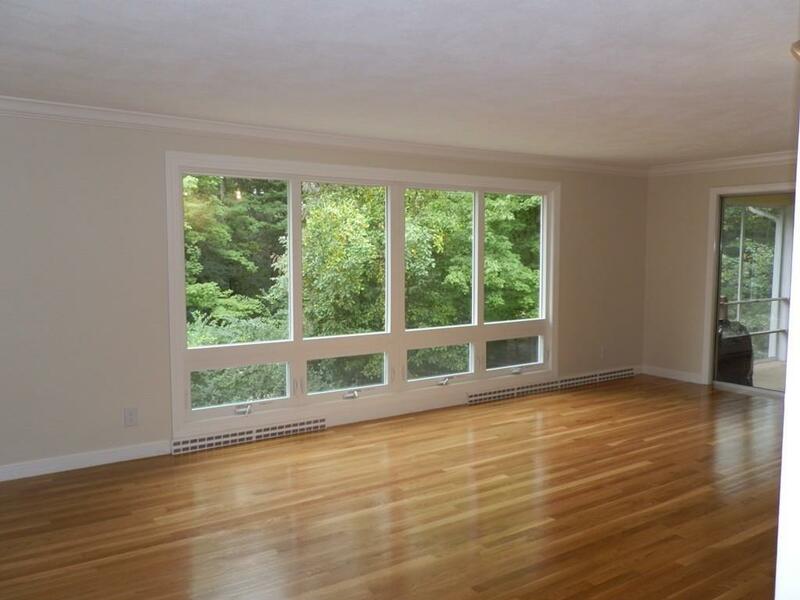 Completely renovated single family on 1 acre lot in Dover, 2939 sf including walk-out basement. 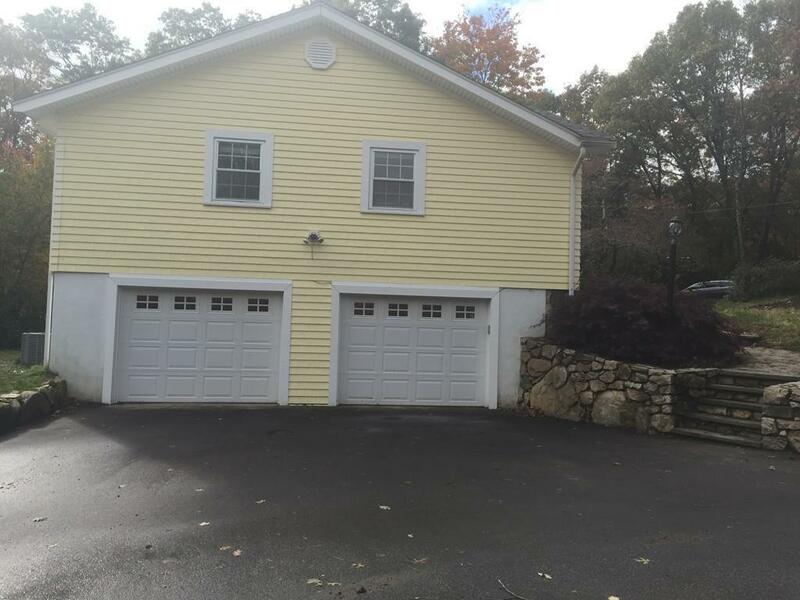 Heated 2 car garage, 3 bedrooms, 3 updated full baths. 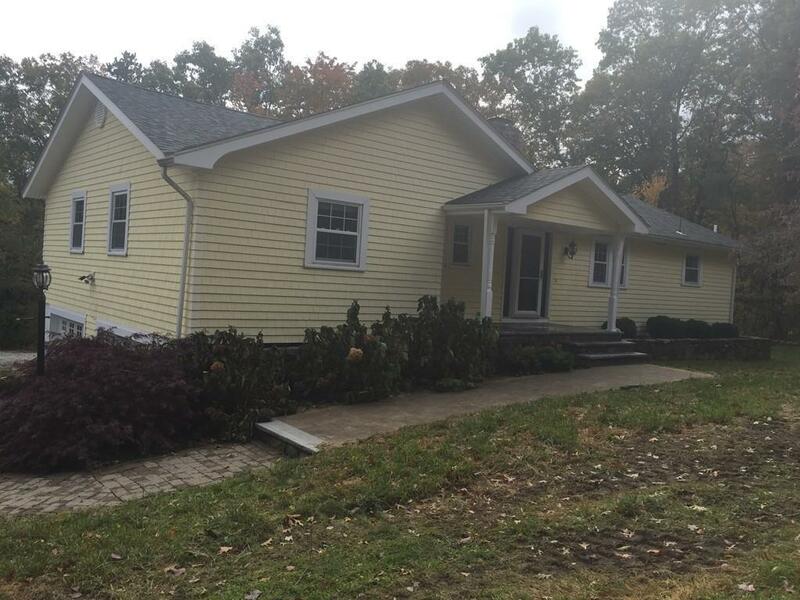 New: propane furnace and AC, 16R insulated garage doors and openers, stainless steel appliances, kitchen island, 4 bedroom septic system, 8 g/m well, RO filter and whole house sediment filter, radon mitigation system. 5 years old roof and maintenance-free siding, all new replacement windows and PVC porch columns. Fresh paint, updated plumbing and electrical, sanded hardwood floor, new bathroom fans, bath vanity with granite countertop, security system. Possibilities for expansion are unlimited - you can convert a screened porch into dining area at nominal cost (drawings available), add a deck or add a second floor. Motivated seller, owner financing up to 20% or rent to buy available for a qualified buyer ! Listing courtesy of Yuri Kraytsberg of Kraytsberg Real Estate Services. Disclosures Listing Broker Has interest in The Property. Listing provided courtesy of Yuri Kraytsberg of Kraytsberg Real Estate Services.